The Conquer the Wall Marathon provides several travel and tour package options for your stay while attending our marathon event. Below is a complete overview of each of the package options available with full details and schedules. All packages are available as add-ons to your race registration. If you know which packages you want, click here to register now. Includes 2-nights hotel, breakfast, and airport transfers. Prices are per person based on double occupancy. The itinerary below is a recommendation, check-in dates are flexible. May 10th Arrive at the Beijing International Airport (PEK). 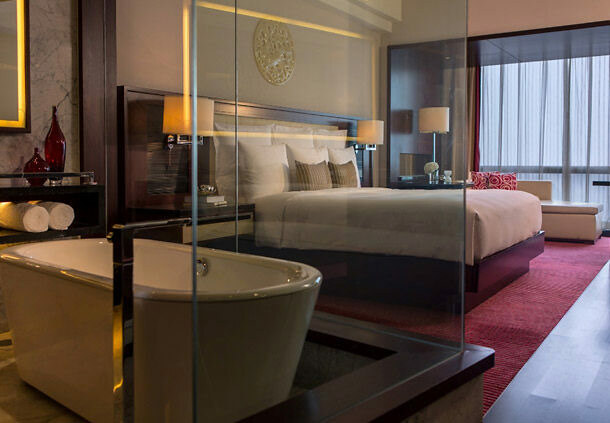 You will be met by the Conquer the Wall Marathon staff and head to the Renaissance Beijing Capital Hotel for check-in. It’s a rest day before the race, feel free to visit the city on your own, or just relax. Attend our meet and greet in the evening at the Renaissance Hotel with other runners who will be joining you tomorrow on the course. May 11th RACE DAY! Breakfast to go! Buses depart at 3:30 am to head to the Great Wall, for a 6:00 am or daybreak start. Return to the Beijing after the race. Buses will leave the Great Wall as they fill up. May 12th Breakfast at the hotel. Time to check out! Depart for the Beijing International Airport (PEK) to head home or to continue on for your additional optional China tours. Want to stay a few extra days in Beijing to explore? Additional nights can be purchased. *Rooms are limited and subject to price increases. Rooms will SELL OUT, please book early. Single travelers, please purchase Single Supplement if traveling alone. Includes 3-nights hotel, breakfast, and airport transfers. Prices are per person based on double occupancy. The itinerary below is a recommendation, check-in dates are flexible. May 9th Arrive at the Beijing International Airport (PEK). 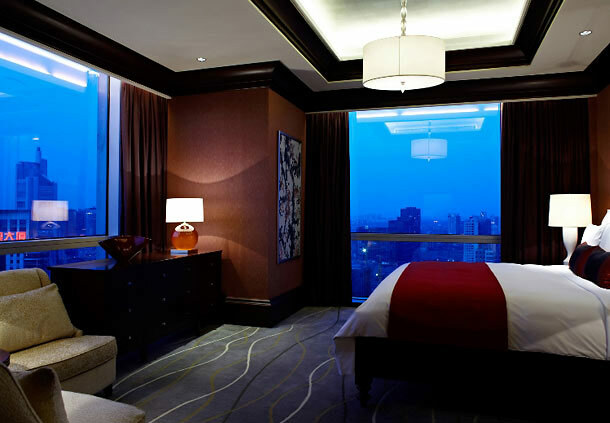 You will be met by the Conquer the Wall Marathon staff and head to the Renaissance Beijing Capital Hotel for check-in. The rest of the day is yours to relax or explore. Race gear will be available for pick up and attend the Course Informational meeting. May 10th Breakfast at the hotel. It’s a rest day before the race, feel free to visit the city on your own, or just relax. Attend our meet and greet in the evening at the Renaissance Hotel with other runners who will be joining you tomorrow on the course. May 11th RACE DAY! Breakfast to go! Buses depart at 3:30 am to head to the Great Wall, for a 6:00 am or daybreak start. Return to the Beijing after the race. Buses will leave the Great Wall as they fill up. May 12th Breakfast at the hotel. Time to check out! Depart for the Beijing International Airport (PEK) to head home or to continue on for your additional optional China tours. Want to stay a few extra days in Beijing to explore? Additional nights can be purchased. *Rooms are limited and subject to price increases. Rooms will SELL OUT, please book early. Single travelers, please purchase Single Supplement if traveling alone. Includes 5-nights hotel, breakfast, and airport transfers. Prices are per person based on double occupancy. The itinerary below is a recommendation, check-in dates are flexible. May 7th Arrive at the Beijing International Airport (PEK). You will be met by the Conquer the Wall Marathon staff and head to the Renaissance Beijing Capital Hotel for check-in. The rest of the day is yours to relax or explore. May 8th & 9th Breakfast at the hotel. Head out on your schedule tours or enjoy your day on your own. Race gear will be available for pick up and attend the Course informational meeting. May 10th Breakfast at the hotel. It’s a rest day before the race, feel free to visit the city on your own, or just relax. Attend our meet and greet in the evening at the Renaissance hotel with other runners who will be joining you tomorrow on the course. May 11th RACE DAY! Breakfast to go! Buses depart at 3:30 am to head to the Great Wall, for a 7:00 am or daybreak start. Return to the Beijing after the race. Buses will leave the Great Wall as they fill up. May 12th Breakfast at the hotel. Time to check out! Depart for the Beijing International Airport (PEK) to head home or to continue on for your additional optional China tours. Want to stay a few extra days in Beijing to explore? Additional nights can be purchased. *Rooms are limited and subject to price increases. Rooms will SELL OUT, please book early. Single travelers, please purchase Single Supplement if traveling alone. Cost $180.00* Includes tours of Beijing. May 8th You will start your 2-Day Beijing City Tour by being picked up from the Renaissance Hotel and taken to Tiananmen Square, The Forbidden City, and Jingshan Park. 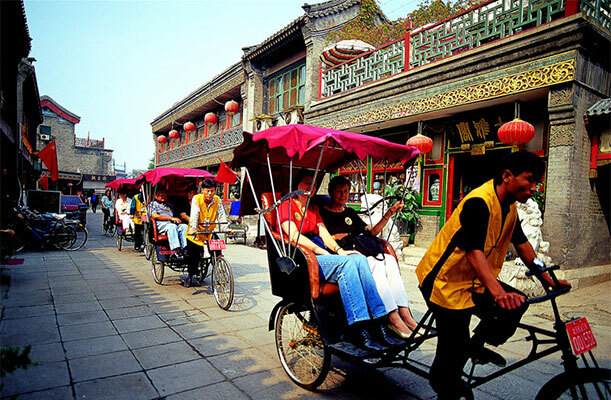 You’ll have lunch in a Traditional Hutong family home followed by a Rickshaw Hutong tour and a visit to the Drum Tower. Lastly, you’ll visit the Olympic Venues, Birds nest, and the Water Cube, before heading back to the hotel. Dinner is on your own. May 9th Picking you up early from the Renaissance Hotel, we head to the Summer Palace to visit the royal gardens of the Qing Dynasty. After lunch, we head to the Temple of Heaven and then to the Pearl Market, dinner (on your own), then head to the Acrobatic Show in the evening. *If choosing this tour package we recommend staying at the Renaissance Hotel. A discounted runner rate is available via the 5-Day Renaissance Hotel Package option listed above, rooms are limited. 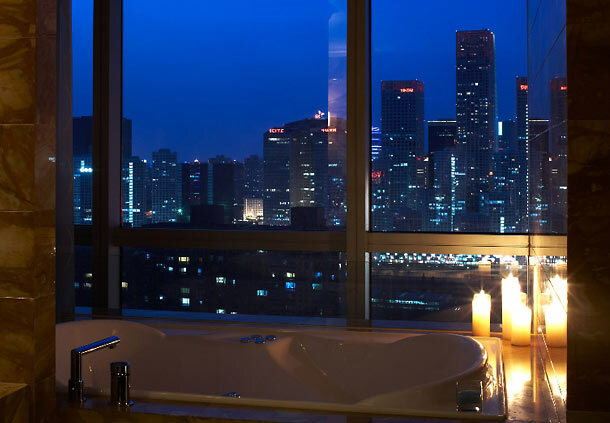 Not purchasing a travel and tour package but still need to be transported from Beijing International Airport (PEK) to the Renaissance Beijing Capital Hotel and back?